I’ve been working hard on getting new handmade cards into my Etsy shop. It’s been on vacation mode for awhile. And then something strange happened. 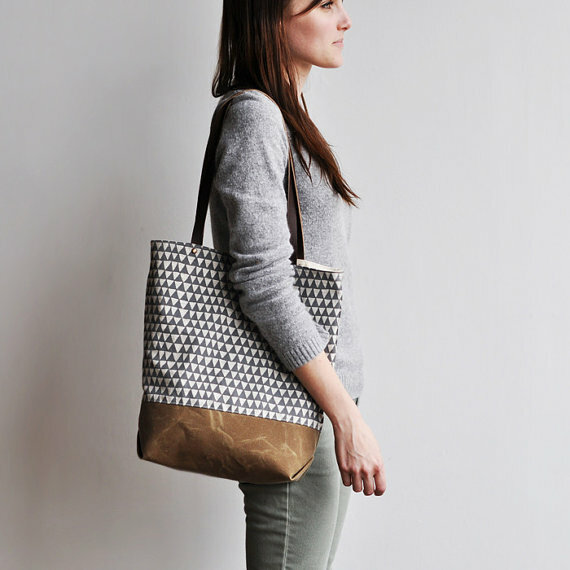 I got lost in all the amazing shops on Etsy. It completely sidetracked me from the original mission. Has that ever happened to you? 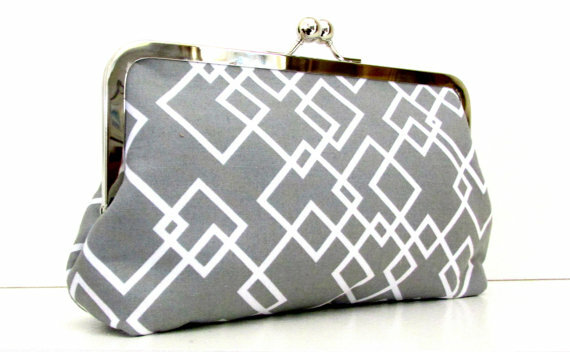 Therefore, I’m showcasing ten of my favorite items. 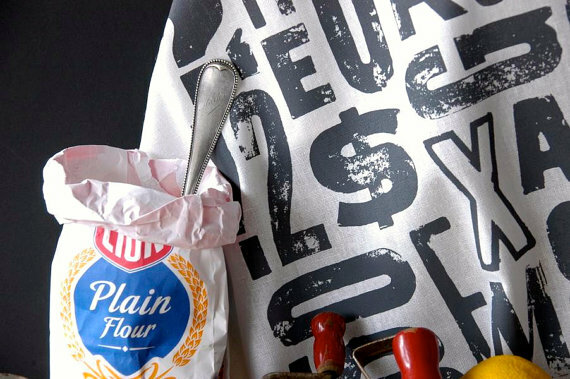 Of course the list is much longer, but this way I can sum up all the time I spent as research for the blog. 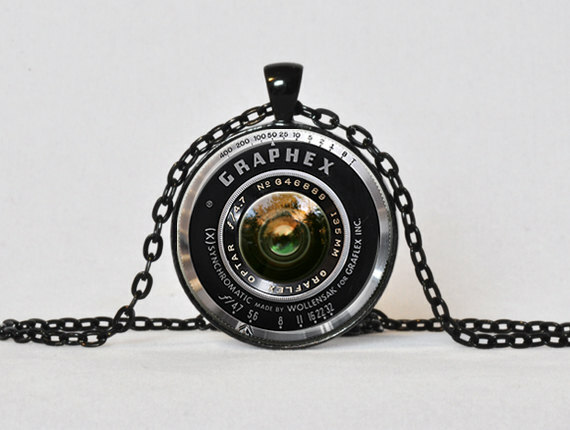 Vintage Camera Lens Necklace from ThePendantGarden. 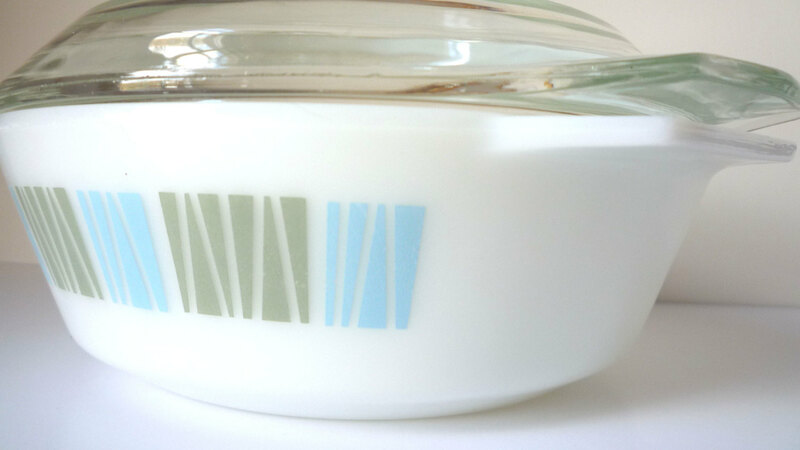 Vintage Pyrex Dish from Stylefinds. 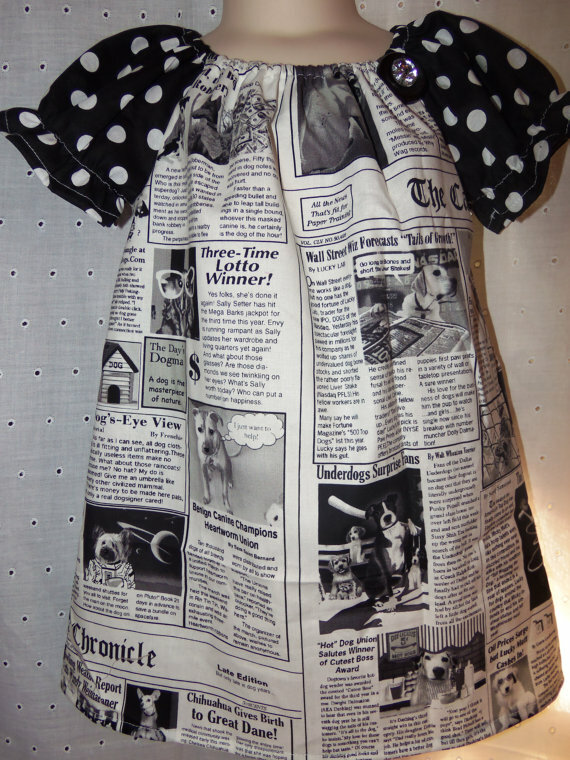 Handmade Dog News Dress from Pinkybomb. 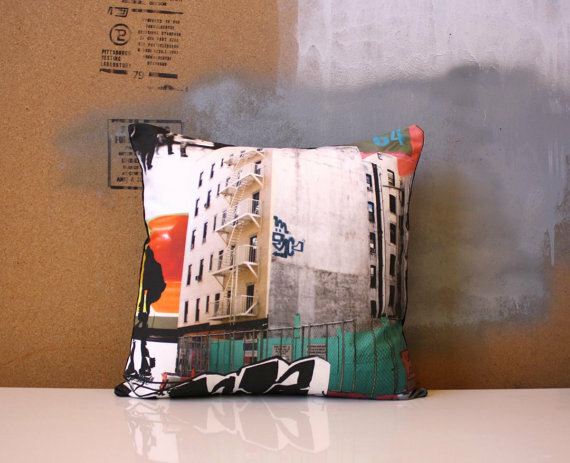 NYC Pillow Cover from NestaHome. 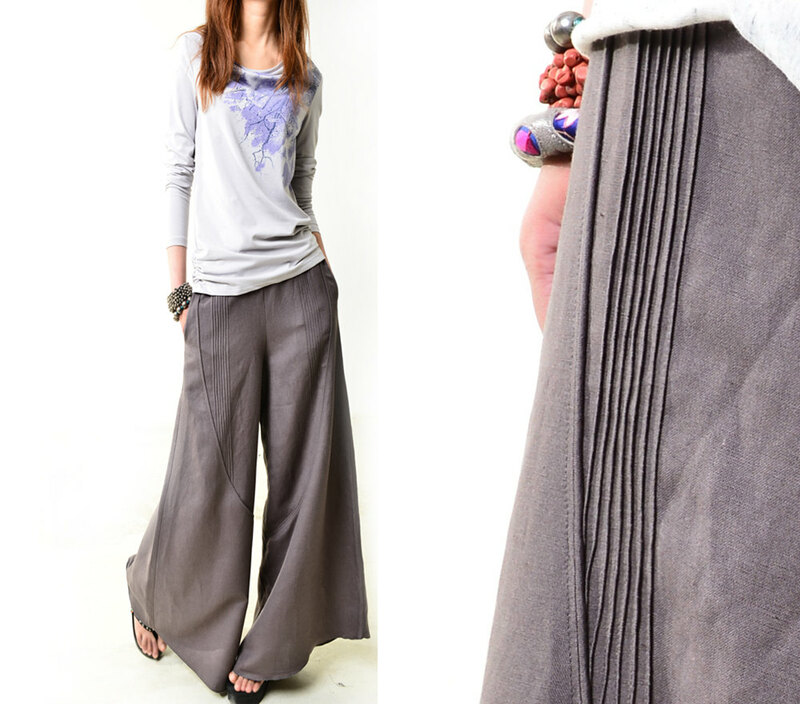 Linen skirt pants from idea2lifestyle. 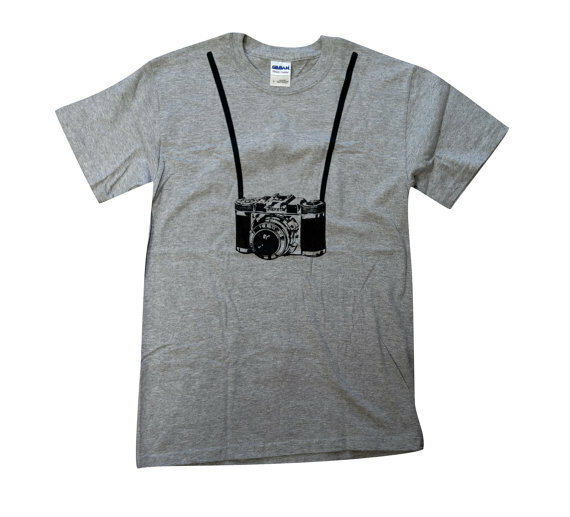 Grey tea towel type design from Printshack. 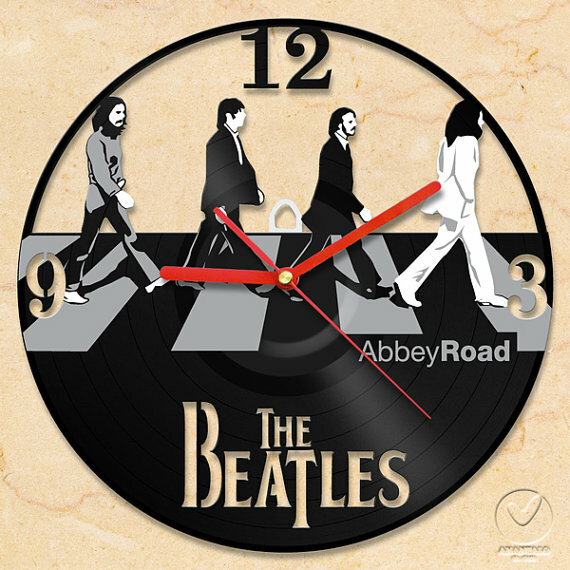 Vinyl wall clock from Anantalo.